What are the objects of winding? Winding is the process of transferring yarn or thread from one type of package to another to type of package. Winding is one of the most important operation in textile sector. It is mainly done in spinning mill. Rewinding is also an important operation in fabric manufacturing factory. The winding process in which yarn is laid close together in a parallel or near parallel manner is called precision winding. Maximum amount of yarn storing is possible by this system. The winding process by which yarn is laid in helix angled way so that the layers cross one another and give stability to the package is called non precision winding. These types of winding package are more stable than precision winding package. To transfer yarn from one package to another package. To remove faults like hairiness, neps, slubs, foreign matters. Improve the quality of yarn. To store the yarn in suitable package. To get required package of yarn. Softer or harder winding package in great rate etc. Tagged Faults during winding, Non precision Winding, Objectives of winding, Precision Winding, Requirements of winding, Types of winding, what are the objects of winding, Winding. Complete article on Winding. Informative too. 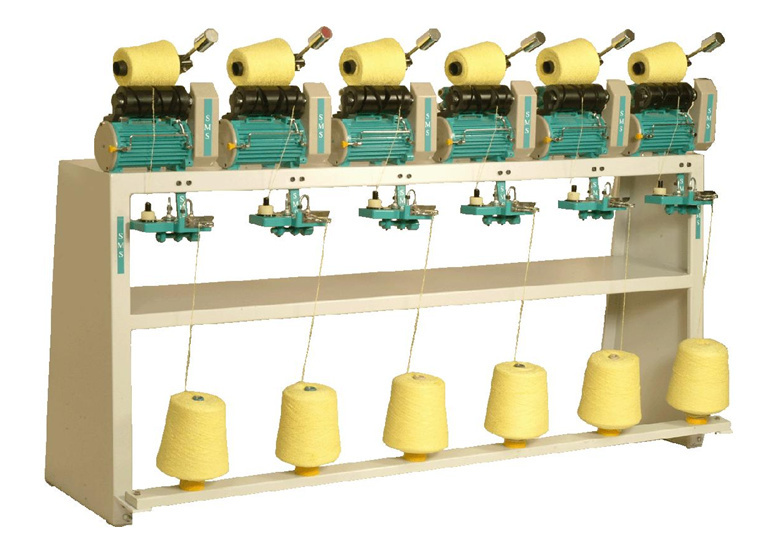 Obviously, Winding is one of the most important operation in textile sector.